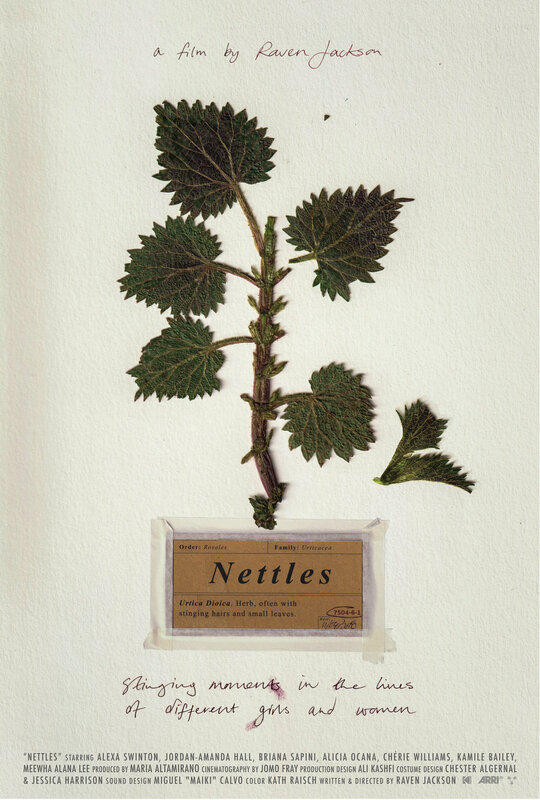 Nettles are stinging plants. Shot over the course of a year, this chaptered short film explores stinging moments in the lives of different girls & women. Nettles is shot entirely on 16mm film. Nettles is a proud recipient of an inaugural Flies Collective Film Grant. Please visit nettlesfilm.com for more information.